Ready for the hottest race of the summer? Neither are we. 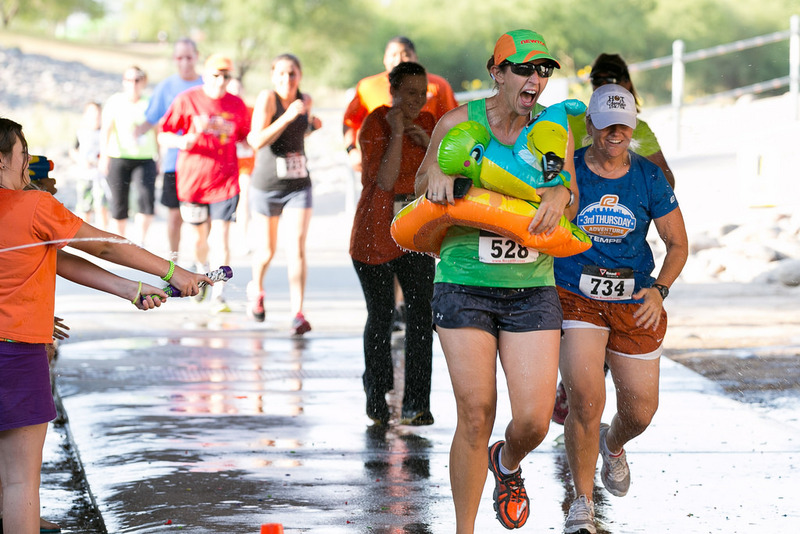 Cool off along the route with water trucks, sprinklers and water gun toting volunteers. 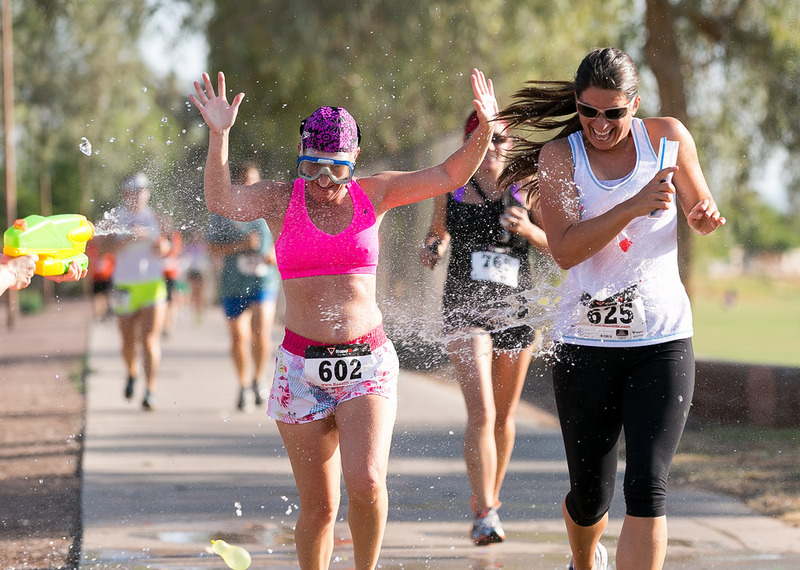 The highlight of Run Soaked is sure to be six super-sized slip and slides. 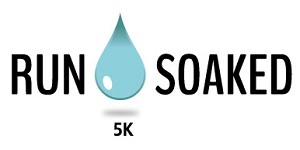 Event is not timed and runners are encouraged to enjoy all the activities throughout the course.